"My daughter joined Classical Ballet Theatre when she was 5 years old. She has been taking classes for 4 years. The first day she cried because she was shy and nervous when she entered the classroom. Now she loves ballet, enjoys every practice, performance, and is able to stand confidently on the stage. Classical Ballet Theatre won first place! Welcome to The Classical Ballet Theatre. 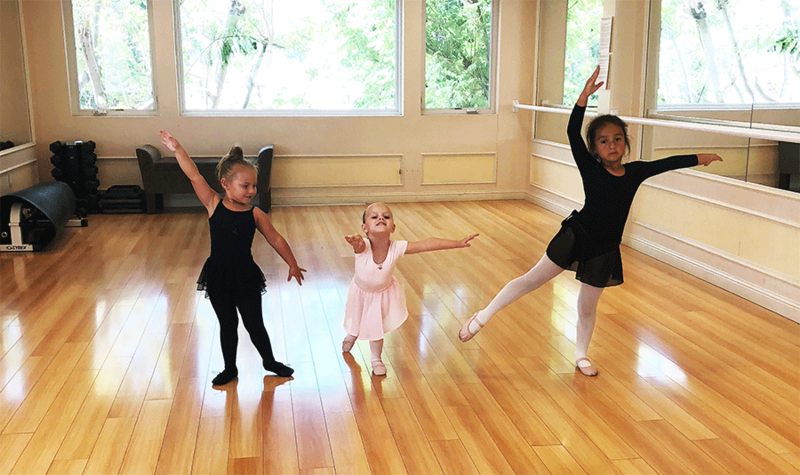 We are a premier school of classical ballet in Torrance based out of Palos Verdes, Rolling Hills Estates, Redondo Beach, Lomita and Los Angeles. 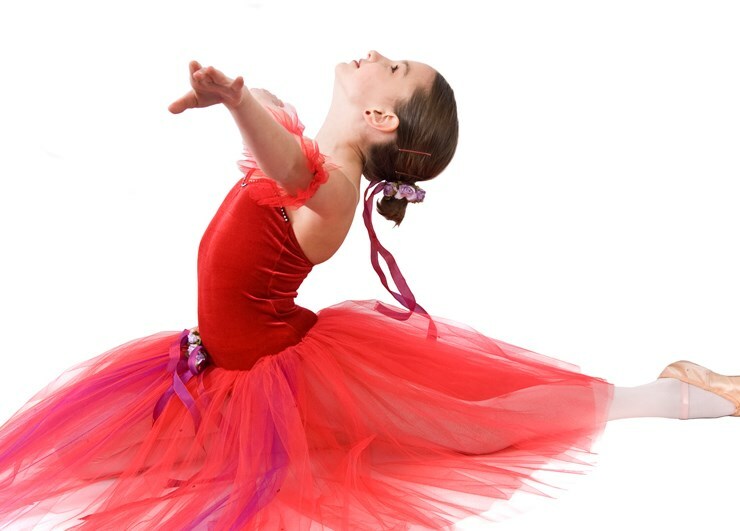 We at CBT, offer pure classical ballet instruction, European rhythmic ribbon dance and professional performance opportunities to all students age 3 - Teens. All students receive a special attention and hands on training. We are very excited to tell you that students won first place and highest score award in the competition, March 2019. Our mission is enrich people's lives with creativity, culture and tradition that educate and entertain. 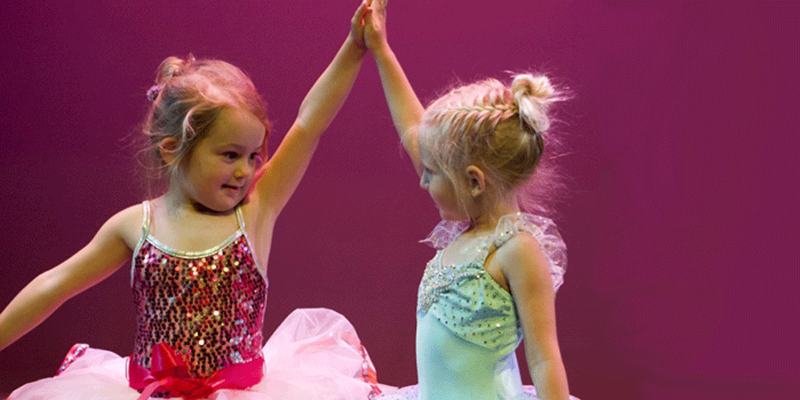 We understand the importance of your child's dance education. 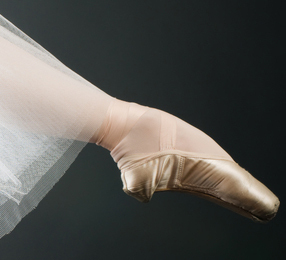 Whether you are looking for one class per week or a pre-professional training program, The Classical Ballet Theatre is excited to train you and see you succeed! CBT is conveniently located inside South End Health Club on Skypark Drive, Torrance. Studio is nearby many shops, Costco, Sams Club, Starbucks, and Panera Bakery. Expressly Motion Dance Wear is only few minute away from our studio.